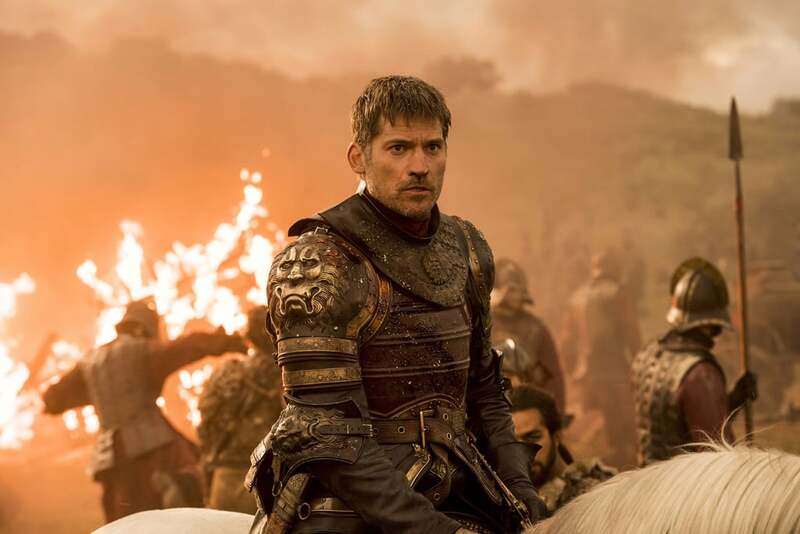 Are the GAME OF THRONES season 8 scripts to be kept a secret from the cast? – Show Me The Movies! Are the GAME OF THRONES season 8 scripts to be kept a secret from the cast? There’s all sorts of theories going around about who will eventually be sitting on the throne once GAME OF THRONES ends after it’s eighth and final season. Will Daenerys and her dragons conquer all, will Jon Snow get over THAT awkward family issue, will Bran turn out to be the Night King (albeit a very surly teenage version) or perhaps Cersei will decimate Westeros with wildfire and rule the kingdom once and for all? Can this be true? Are the showrunners so paranoid about keeping it all under wraps that even the stars of the show will be kept in the dark to this extent? Only time will tell but we can’t wait to find out! Next Next post: Thor and Hulk go wild in new THOR: RAGNAROK TV spot!